Monmouth and Lehigh have a lot more in common than meets the eye. 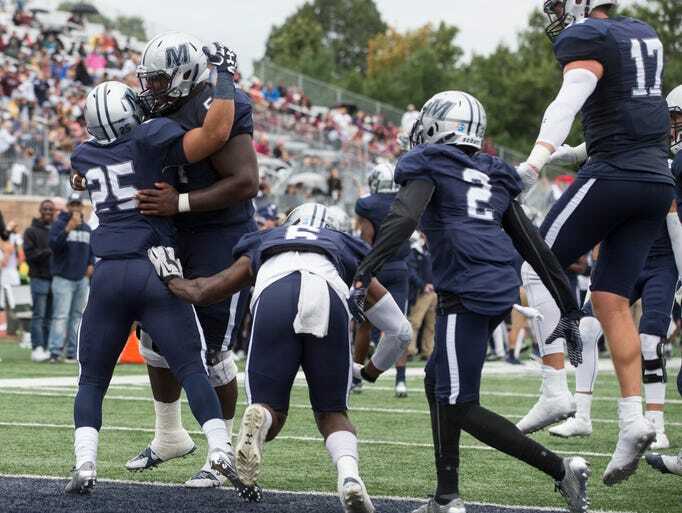 They don’t share a conference – the Mountain Hawks are in the Patriot League in all sports, while the Jersey Hawks (my name for Monmouth’s mascot) compete in the Big South in football, and the MAAC in all other sports. But athletically, in terms of everything from enrollment, participation to overall athletic department spending, Monmouth and Lehigh are like peas in a pod. They are both universities; they both have between 4,000 and 5,000 undergrads; and the size of their athletic departments are similar as well. 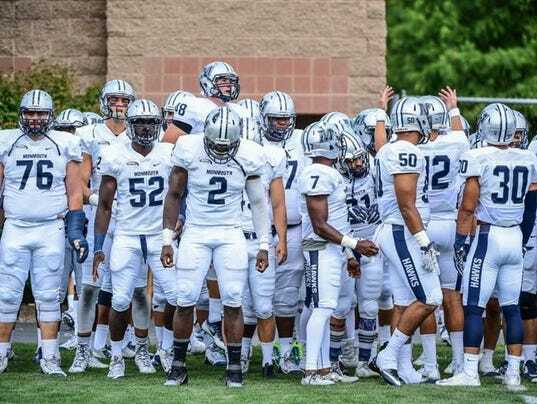 But in football the last few years, Lehigh’s games against Monmouth have proven a liability to their national stature. That’s because they’ve lost their last two games against the Jersey Hawks, and while their loss last season wasn’t stated as a reason why the Mountain Hawks didn’t earn a home game in the FCS Playoffs, it was the one, big blemish on Lehigh’s record that may have prevented them from being in consideration for a possible seed (and, by extension, at least one home game).